*HOT! 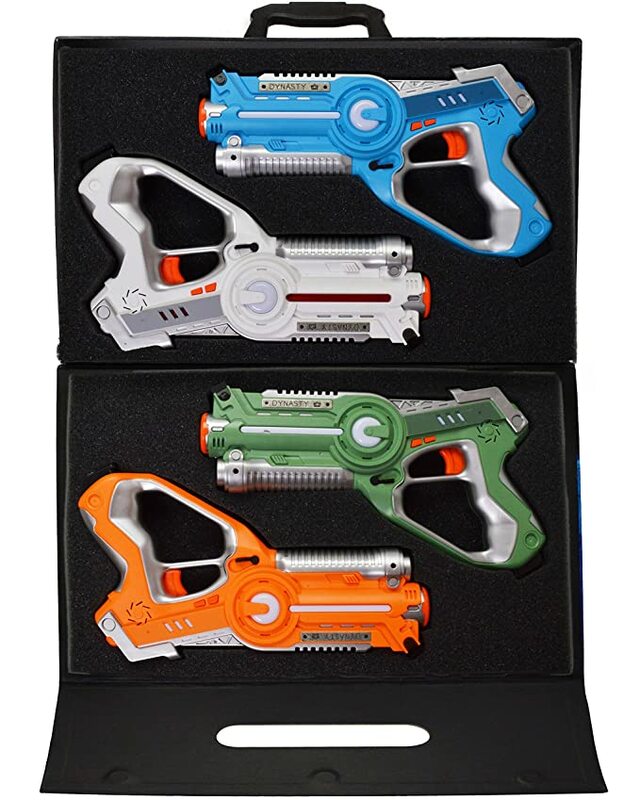 * Amazon – Dynasty Toys Laser Tag Set and Carrying Case for Kids Multiplayer 4 Pack just $24.99 after Code (reg $49.99) + FREE shipping! 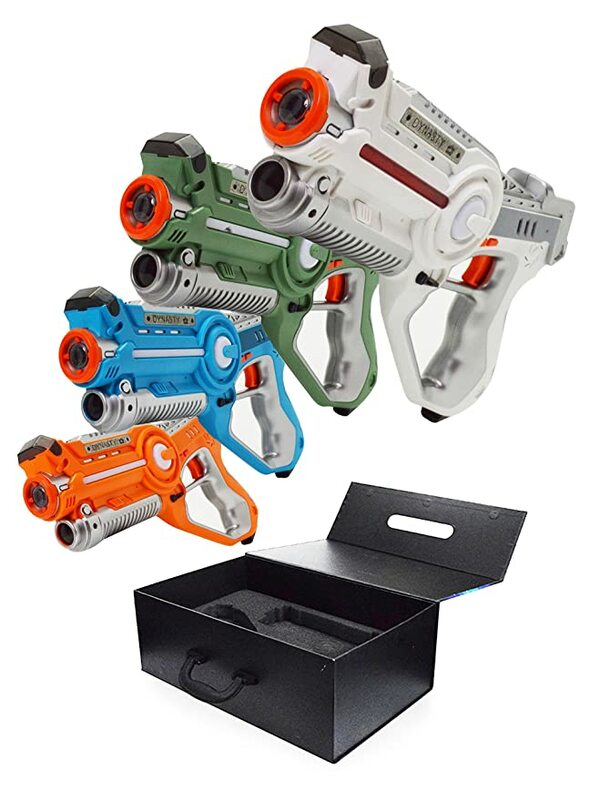 Amazon is offering a fantastic deal on Dynasty Toys Laser Tag Set and Carrying Case for Kids Multiplayer 4 Pack for $49.99 – $25 with promo code 4PACKRHT = just $24.99 with FREE shipping! Wow! GREAT reviews! You can buy multiple laser tag sets at the discounted price in the SAME transaction! Choose between the Blue Team, Red Team, Green Team, or White Team. Plus, the blaster is the target. Meaning you don’t need to wear a vest. All 4 blaster settings have different stoppage power, reload times, and range requirements. There is no limit to team sizes. *BEST PRICE! 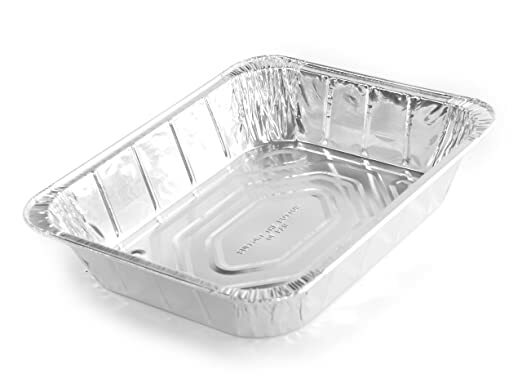 * Amazon – Simply Deliver Aluminum Steam Table Pan, Half-Size, Deep, 45 Gauge, 80-Count just $21.59! 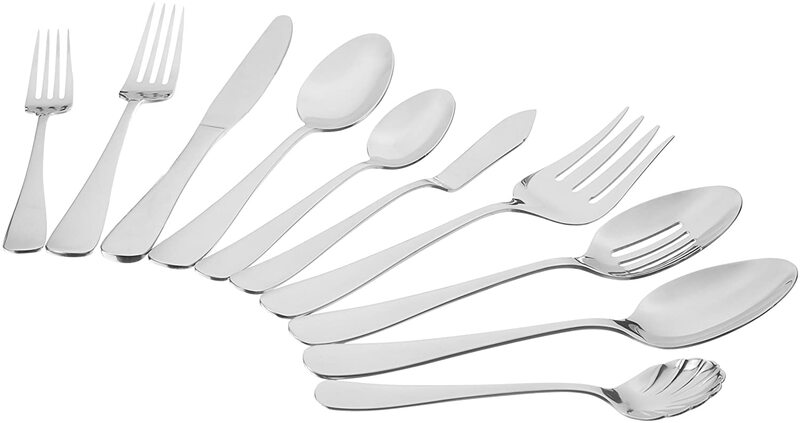 Reviews say these are excellent quality! Snag Simply Deliver Aluminum Steam Table Pan, Half-Size, Deep, 45 Gauge, 80-Count for just $21.59 with FREE Prime shipping or free shipping with $35 purchase on Amazon! Prime Members can receive FREE One-Day shipping when you order a quantity of 2 and choose One-Day shipping at checkout! Amazon updated how S&S works when checking out. Check off the box for Subscribe & Save and then click the link that says “Skip one-time order and create a subscription” or “Skip immediate delivery and just add subscription ” and that will take you to the final checkout page. This may not work via mobile device (yet)! 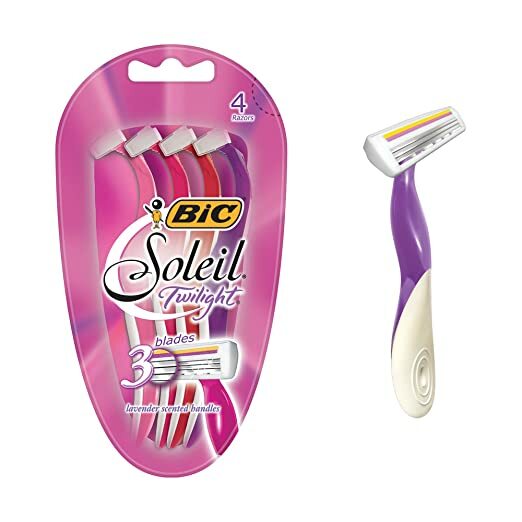 Amazon has a great deal on BIC Soleil Twilight Disposable Razor, Women, 4-Count for as low as $1.65 with FREE shipping when you clip the $3 coupon, use Subscribe & Save and have 5 active monthly subscriptions! 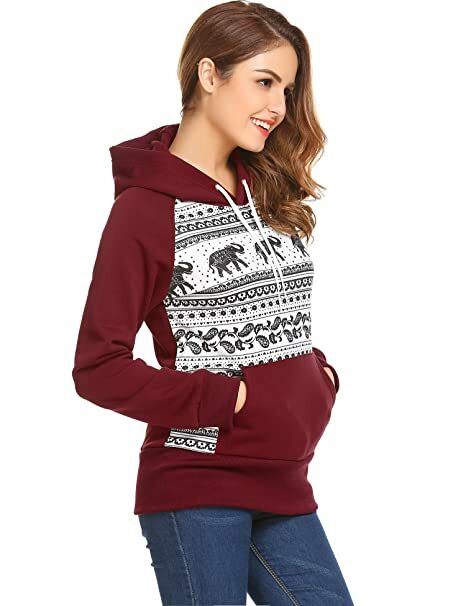 Amazon has the Easther Women Long Sleeve Patchwork Geometric Print Hoodie Sweatshirts With Kangaroo Pocket for $25.99 – $18.19 with promo code 88APEBBH = just $7.80 with FREE Prime shipping or free shipping with $35 purchase, plus FREE returns! 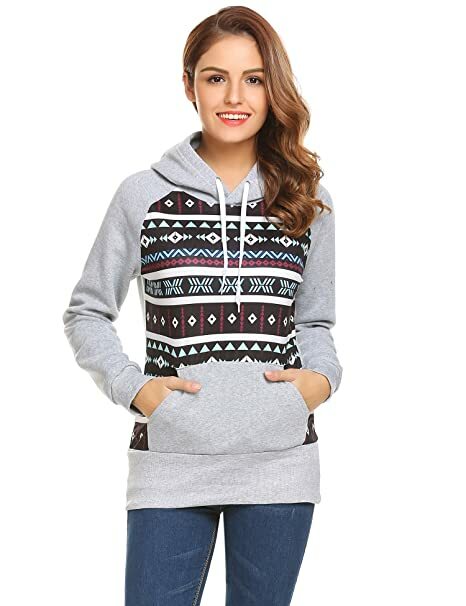 You can buy multiple sweatshirts at the discounted price in the SAME transaction! OFF-SEASON BARGAIN ALERT! 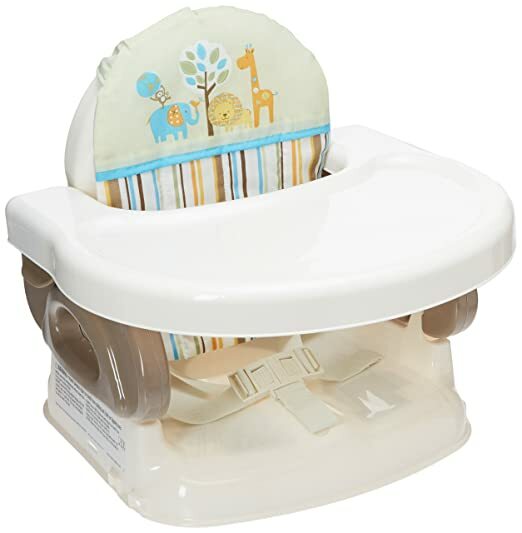 I have this set for my kids – it’s TOO CUTE!! *BEST PRICE! 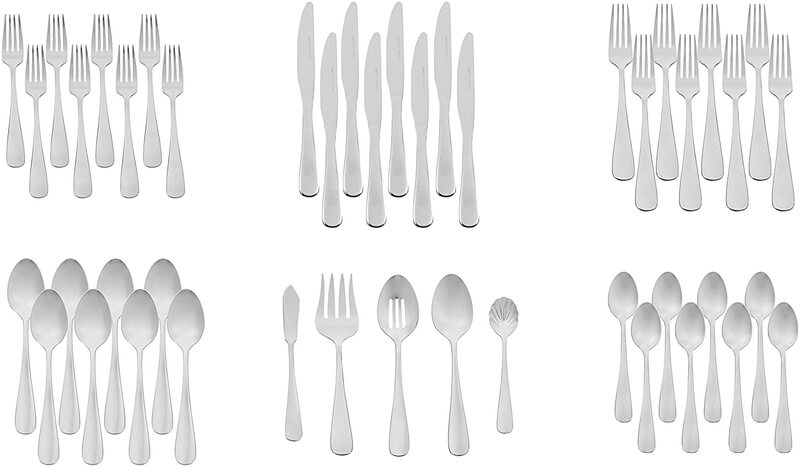 * Amazon – AmazonBasics 45-Piece Stainless Steel Flatware Set with Round Edge, Service for 8 just $16.99 (reg $44.99)! 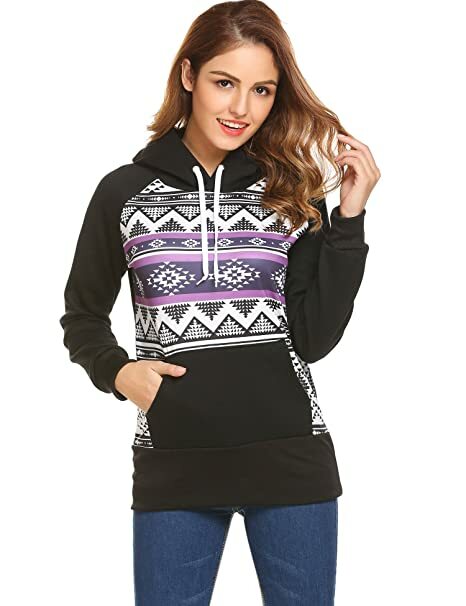 $18 PRICE DROP! 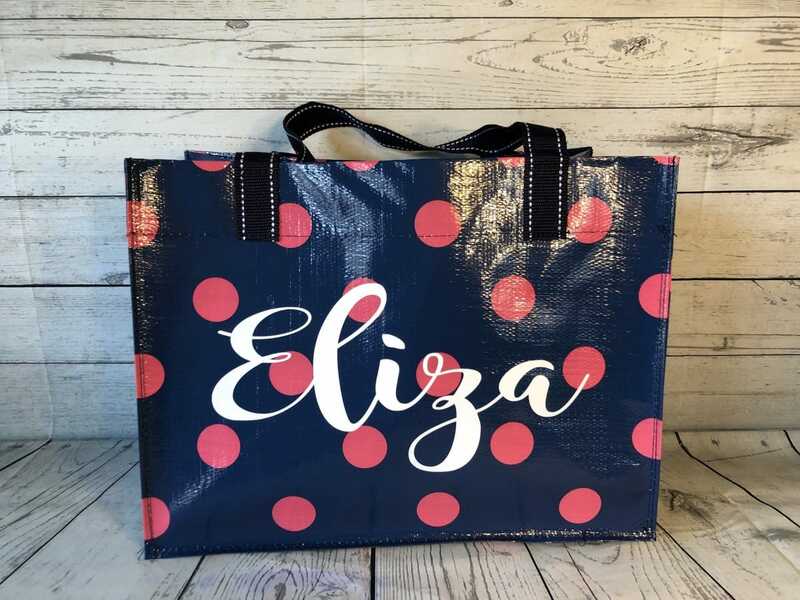 Fun Personalized Tote Bags just $16.49, Shipped! 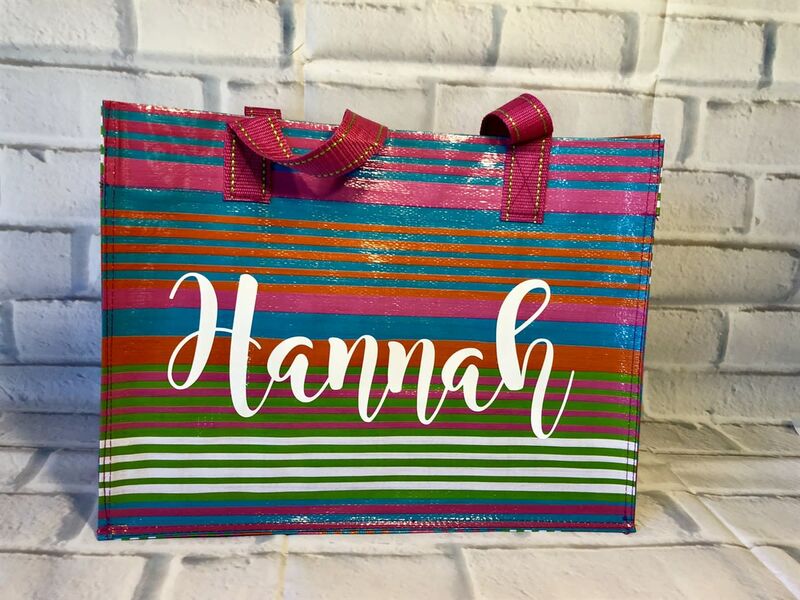 These totes are great for library books, groceries, at the beach, car trips, etc! 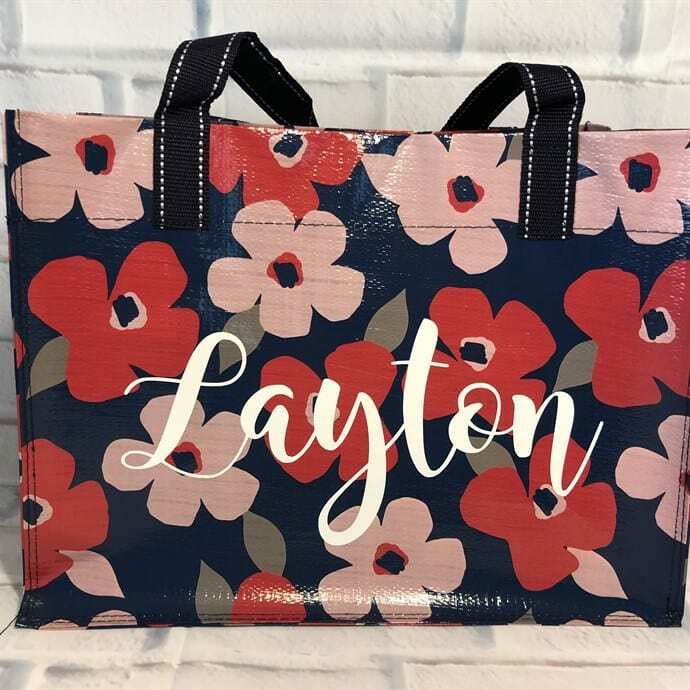 Snag a Fun Personalized Tote Bag for $12.99 + $3.50 shipping = just $16.49, shipped! AliExpress – Fashion Austrian Crystal Ball Gold/Silver/Multi Earrings just $1.46 + FREE Shipping! AliExpress has these pretty Fashion Austrian Crystal Ball Gold/Silver Earrings for just $1.46 with FREE shipping! Shipping takes approx. 20-39 days from China so please be PATIENT! 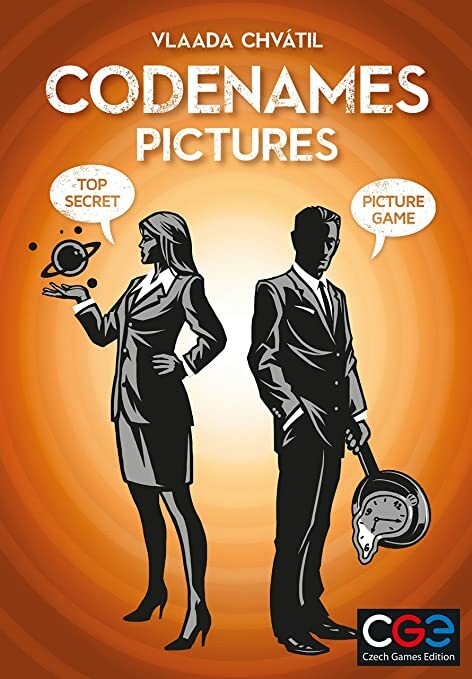 Snag Codenames Pictures game for just $9.63 (Reg $19.99) with FREE Prime shipping or free shipping with $35 purchase on Amazon! BEST PRICE! LIMIT 3 due to the LOW price! 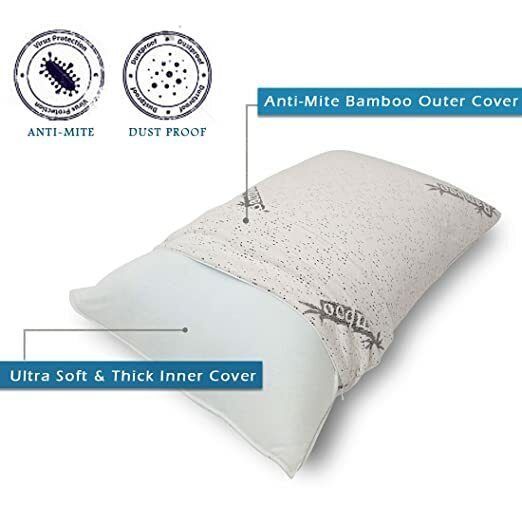 Snag the Cr Comfort & Relax Shredded Memory Foam Pillow with Bamboo Cover, Queen Size, 1-Pack for $19.99 – $10+$3 ($13) with promo codes RELAX009 and RELAX018 at checkout = just $6.99 with FREE Prime shipping or free shipping with $35 purchase on Amazon! *HOT! 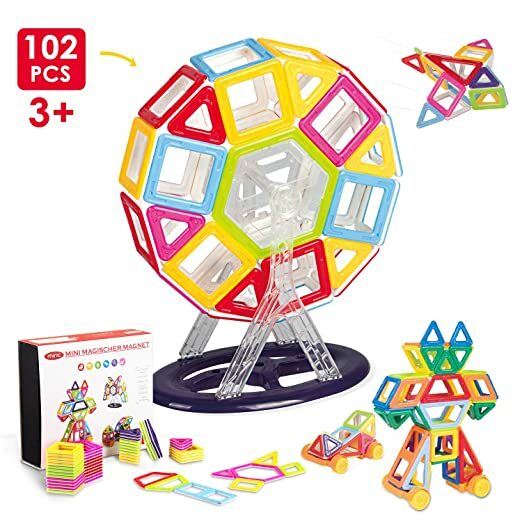 * Amazon – Miric Magnetic Blocks, Magnetic Building sets, Magical Magnet Toys, Construction Building Blocks for Kids ( 102 PCS) just $12.98! 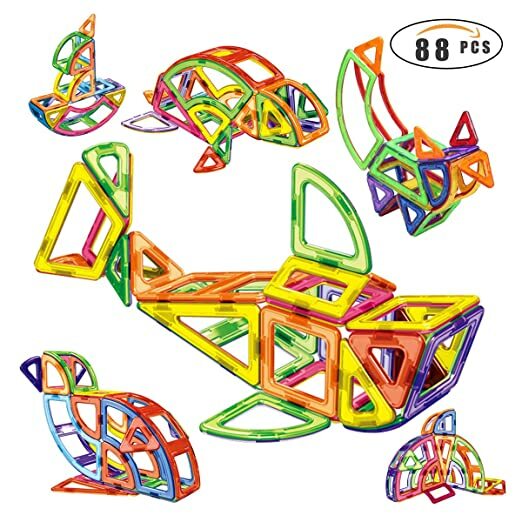 Fantastic price on these highly rated Miric Magnetic Blocks, Magnetic Building sets, Magical Magnet Toys, Construction Building Blocks for Kids ( 102 PCS) at just $12.98 with FREE Prime shipping or free shipping with $35 purchase on Amazon! *BEST PRICE! 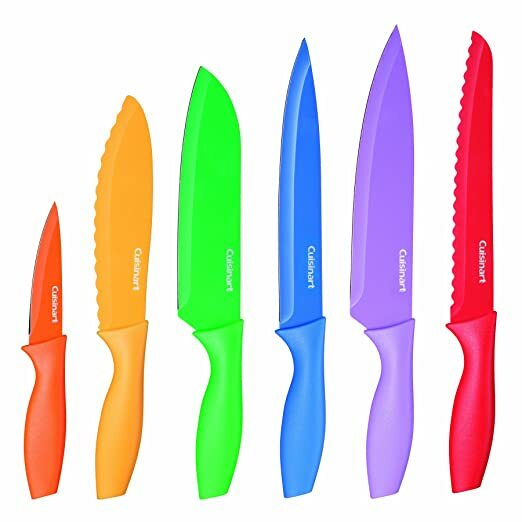 * Amazon – Cuisinart C55-01-12PCKS Advantage Color Collection 12-Piece Knife Set, Multicolor just $11.85! *BEST PRICE! 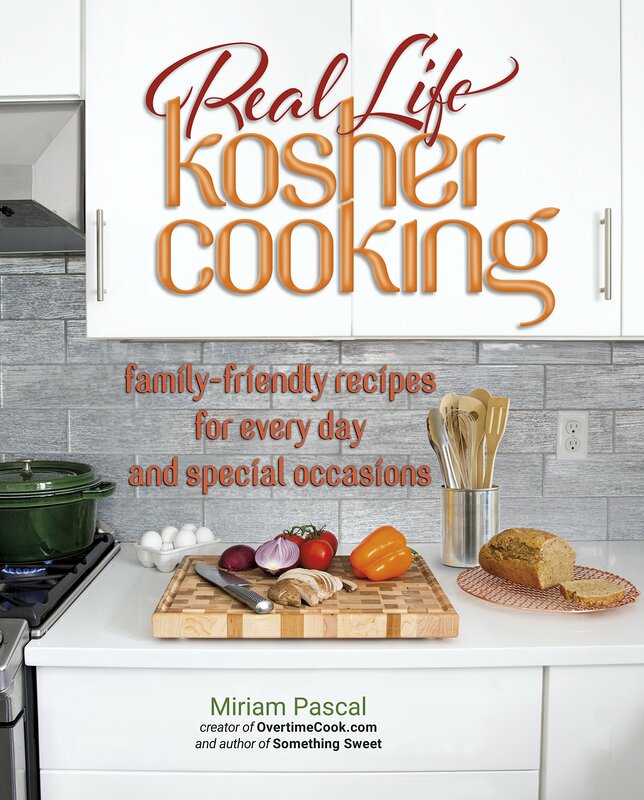 * Amazon – Real Life Kosher Cooking:family-friendly recipes for every day and special occasions just $18 (Reg $34.99)! 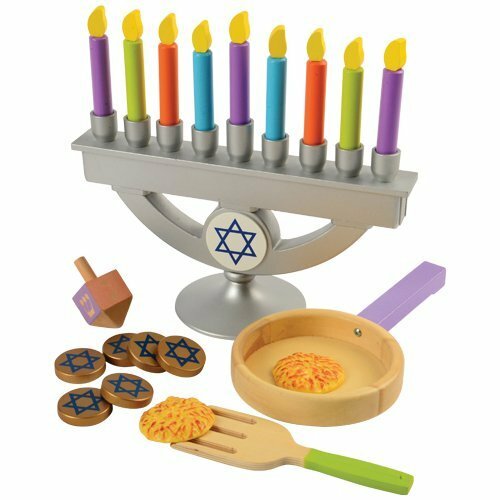 Grab the SUPER POPULAR & HIGHLY Rated Real Life Kosher Cooking:family-friendly recipes for every day and special occasions. 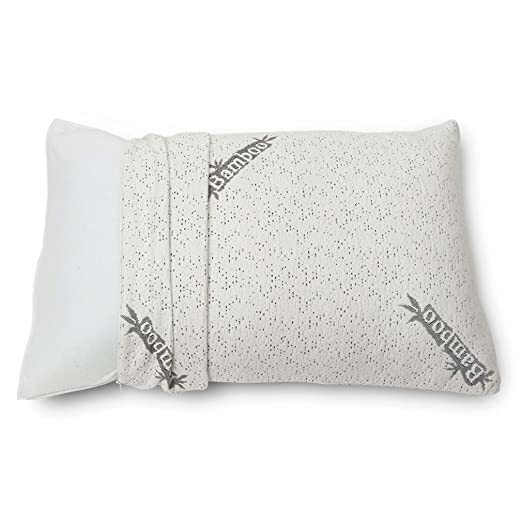 on Amazon for just $18.00 (Reg $34.99)- BEST PRICE! *HOT! * Amazon – Meal Prep Containers, EPboru Sable 2 Compartment Bento Lunch 35 oz Boxes (20 Pack) just $7.99 after Code (reg $15.99)! 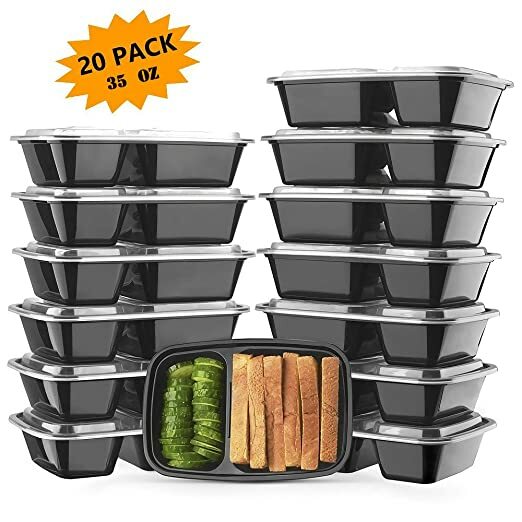 Pick up Meal Prep Containers, EPboru Sable 2 Compartment Bento Lunch 35 oz Boxes (20 Pack) for $15.99 – $8 with promo code XKXMUQMP = just $7.99 with FREE Prime shipping or free shipping with $35 purchase on Amazon! You can order multiple container sets at the discounted price in the SAME transaction! *SUPER HOT! * Amazon – 88 pcs Magnetic Building Blocks just $7.99 after Code!! WOW! Amazon is offering a FANTASTIC price on 88 pcs Magnetic Building Blocks for $15.99 – $8 with promo code CQ94POUE = just $7.99 with FREE Prime shipping or free shipping with $35 purchase! WOW! You can order multiple magnetic tile sets at the discounted price in the SAME transaction! 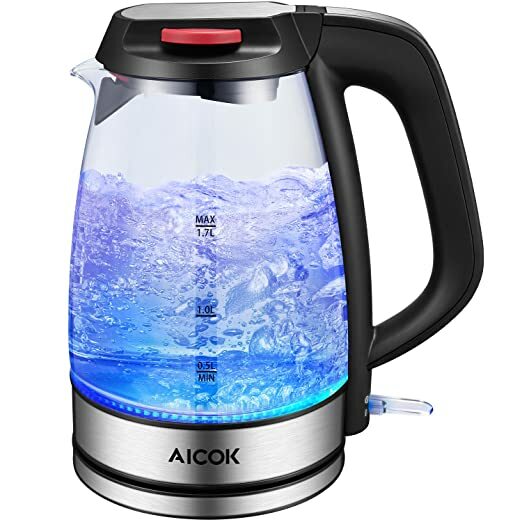 Snag the Electric Kettle Fast Boiling Glass Tea Kettle with LED Light Indicator, 1.7L 1500W Cordless Water Kettle with Auto Shut-Off and Boil-Dry Protection, BPA-Free for $18.99 – $9.12 with promo code JOUBW8KZ = just $9.87 with FREE Prime shipping or free shipping with $35 purchase on Amazon! LIMIT 5 at the discounted price in the SAME transaction! *HOT! 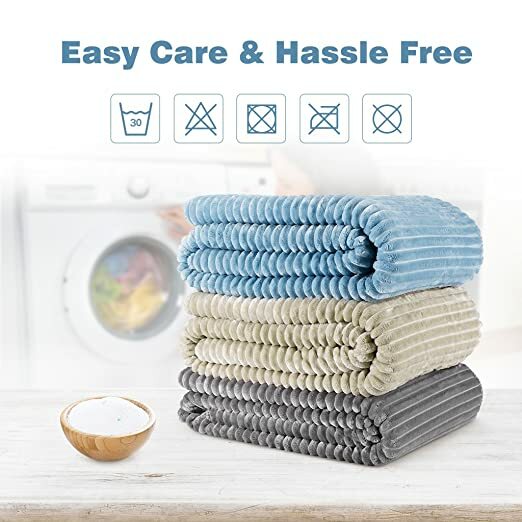 * Amazon – LANGRIA Soft Chunky Ribbed Flannel Blanket Super Warm and Cozy Lightweight Reversible Sherpa Throw Blanket with Rib Stripes just $7.80 after Code (Reg $25.99)! UPDATE: Out of Stock, deal expired! 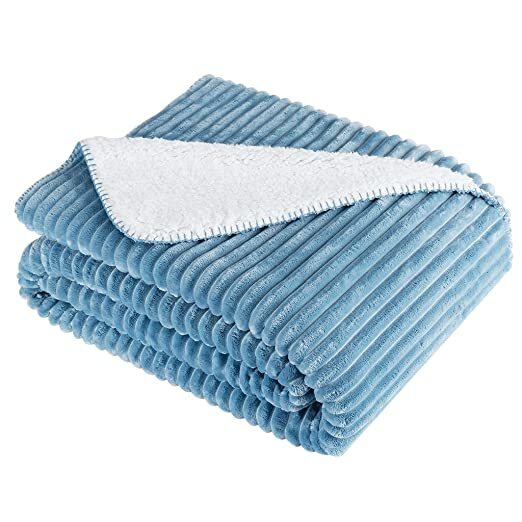 Amazon is offering the LANGRIA Soft Chunky Ribbed Flannel Blanket Super Warm and Cozy Lightweight Reversible Sherpa Throw Blanket with Rib Stripes (50×60″ Blue) for $25.99 – $18.19 with promo code 53FDAHJW = just $7.80 with FREE Prime shipping or free shipping with $35 purchase! Available in other colors too! 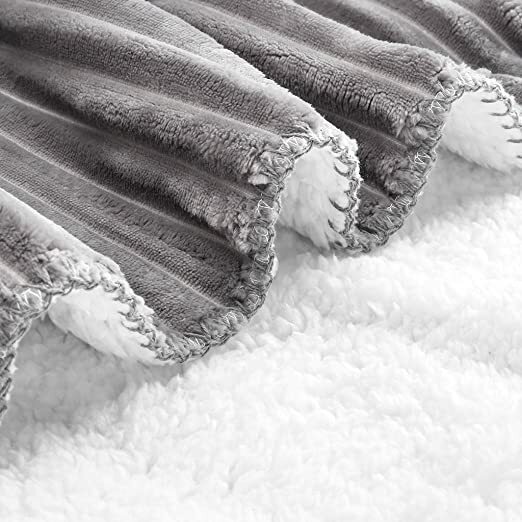 You can purchase multiple throws at the discounted price in the SAME transaction! 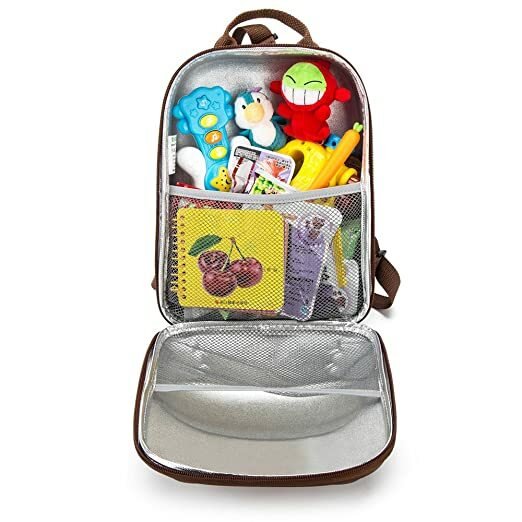 Perfect for travel, daycare, etc! 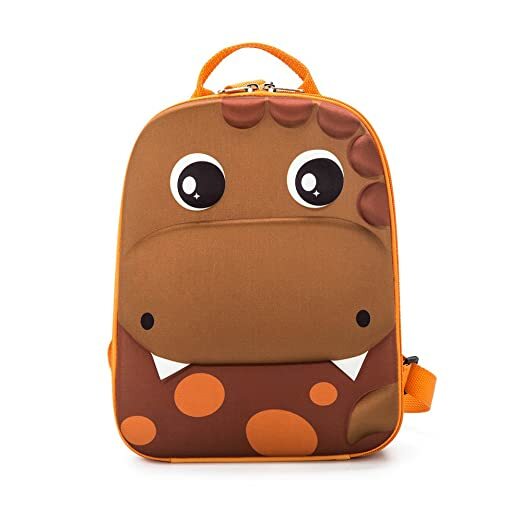 Pick up this YONOVO Kids Backpack for $13.59 – $6.80 with promo code 50Y6CMD2 = just $6.79 with FREE Prime shipping or free shipping with $35 purchase, plus FREE returns! 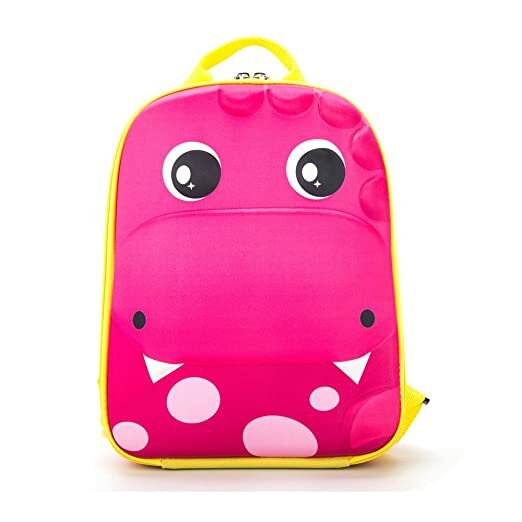 In 3 styles; you can buy multiple backpacks at the discounted price in the SAME transaction! 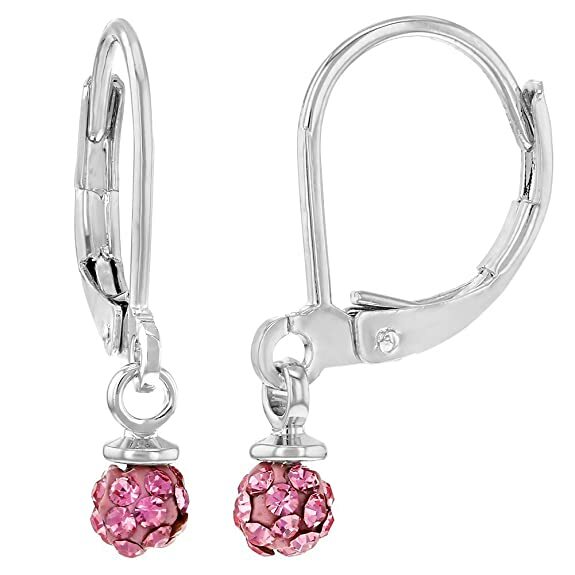 Amazon – Rhodium Plated Pink Crystal Bubblegum Ball Girls Dangle Leverback Earrings just $9.99! 18k Gold Plated Pink Red Enamel Butterfly Party ID Tag Girls Bracelet 5.5″ just $10.99! Adorable! Such cute earrings! 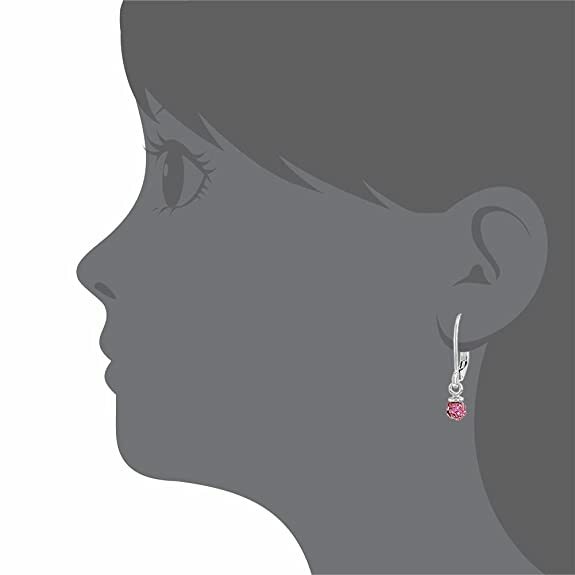 Snag these Rhodium Plated Pink Crystal Bubblegum Ball Girls Dangle Leverback Earrings for just $9.99 with FREE prime shipping or free shipping with $35 purchase on Amazon, plus FREE returns! 18k Gold Plated Pink Red Enamel Butterfly Party ID Tag Girls Bracelet 5.5″ just $10.99!